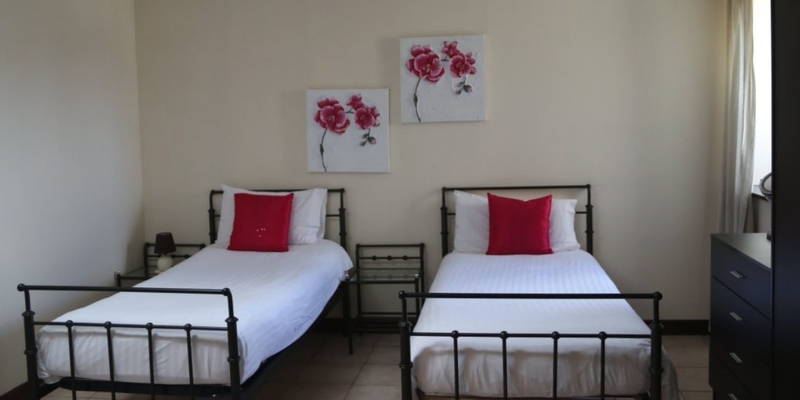 The self-catering cottage is ideal for a family holiday. 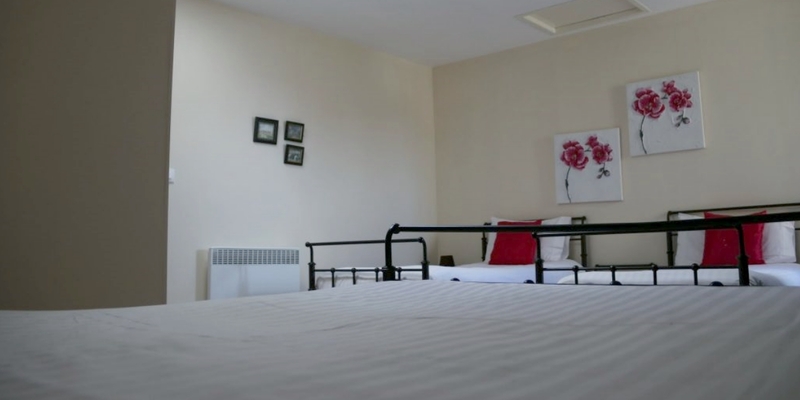 It sleeps 6-8 people with a double bedroom, and a family bedroom consisting of a double bed and two singles. 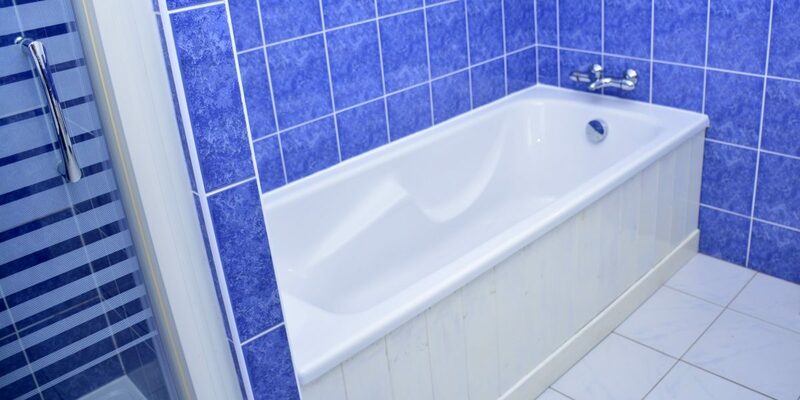 In addition to an en-suite with shower in the family bedroom, there is a family bathroom with shower and bathtub. 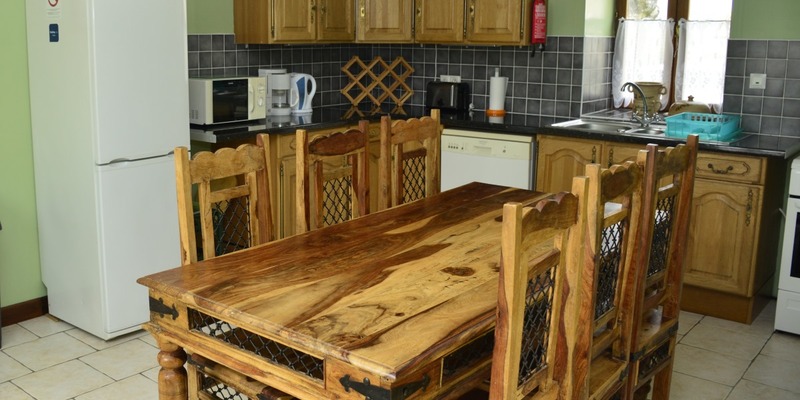 Prepare meals in your fully-equipped kitchen with gas cooker, microwave, fridge/freezer, dishwasher, and coffee machine. 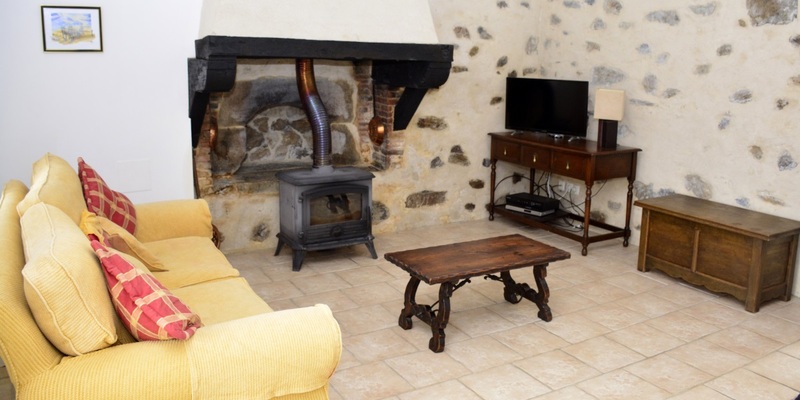 The separate sitting room, with sofa-bed, features the baker’s oven original to the property and a wood-burning stove. Through the garden gate, you have easy access to a private parking space, the grounds, the playground, and the pool. 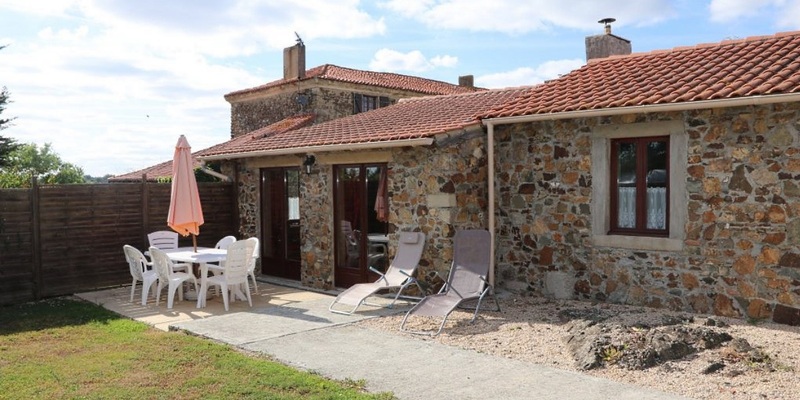 Or after taking in the history and beautiful scenery of the Vendée, or sunbathing along the Atlantic coast, come home and throw open the French-door windows to enjoy a glass of wine and a barbeque on the terrace. Other amenities. The gîte is available for weekly or monthly rental all year-round, and for up to 6-month rental or B&B from October 1st through March 31st. Breakfast is available for our guests at the Manoir with reservation. See rates. 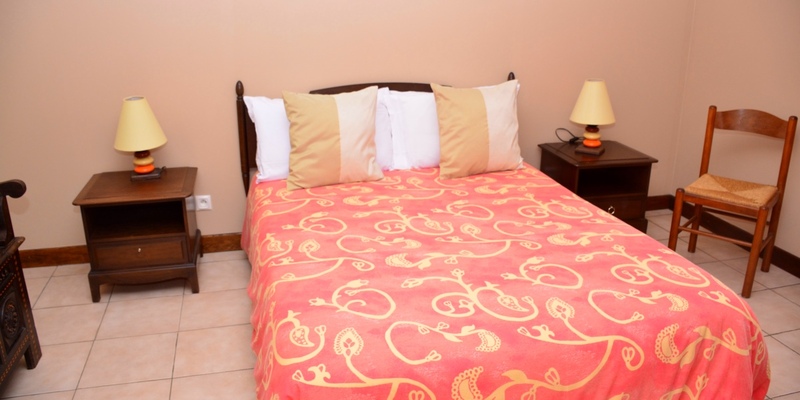 Booking your great-value holiday rental is easy. Just fill out the reservations form.